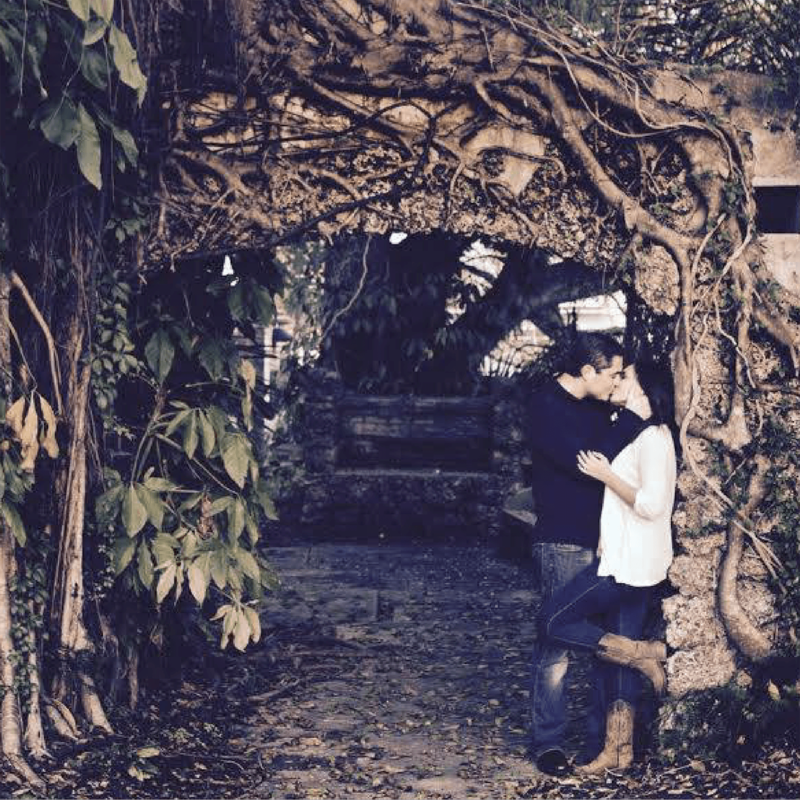 Engagements A tender kiss in a secluded Mansion niche. A tender kiss in a secluded Mansion niche. A happy couple... one of the many reasons the Mansion won Wed- dingWire's "Couples' Choice Award." 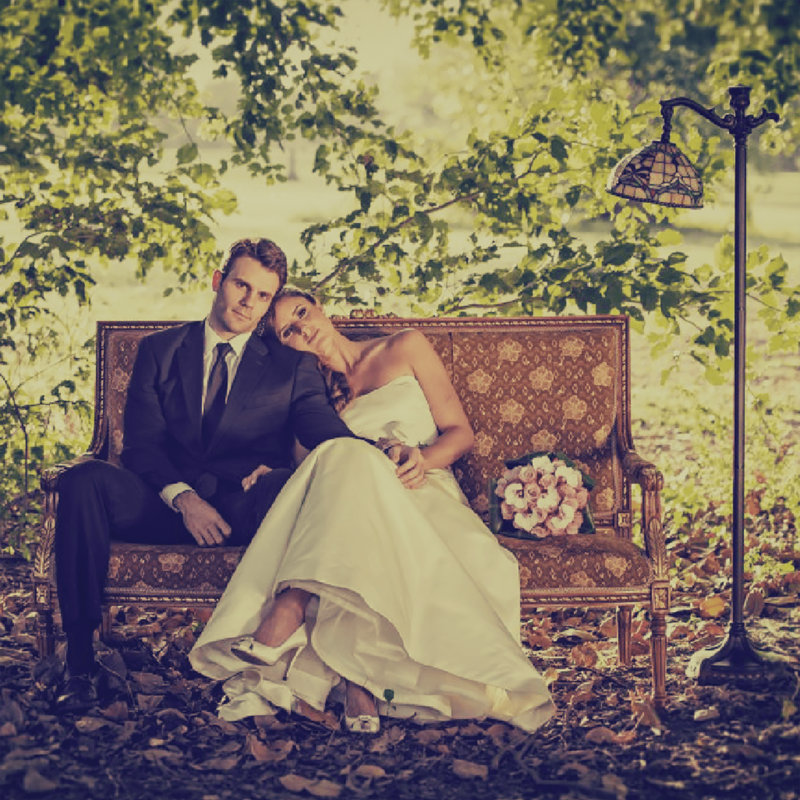 Today's love story blends perfectly with the vintage Curtiss Mansion. Sometimes just being together is more than enough. Every couple is absolutely extraordinary at the Mansion.